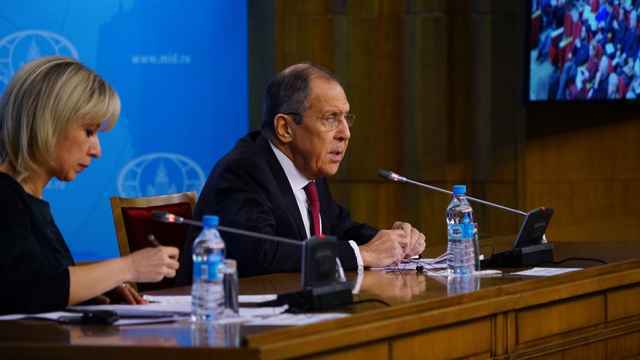 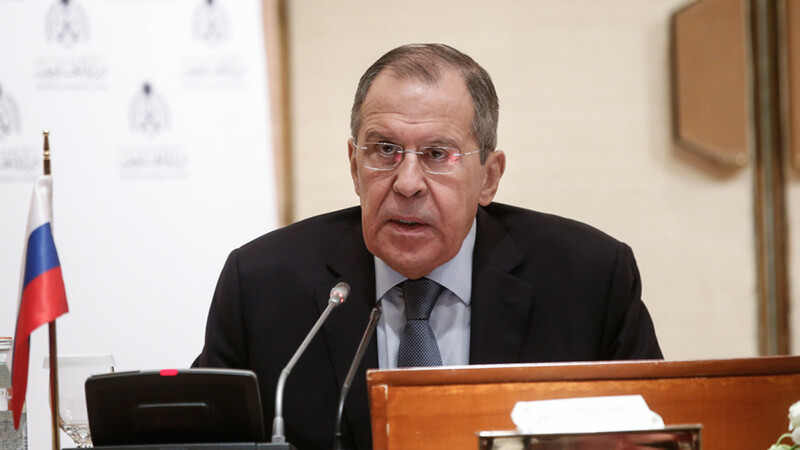 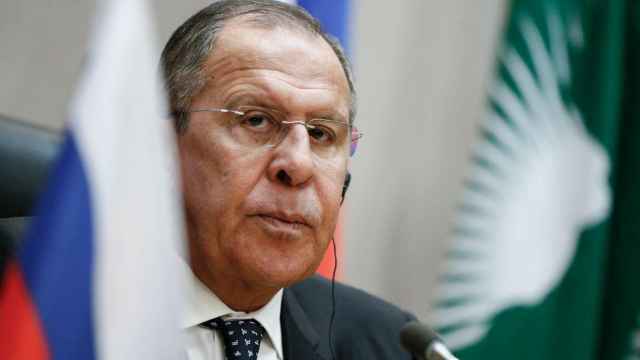 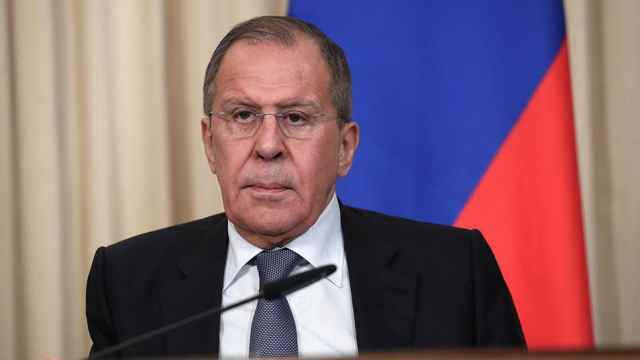 Russian Foreign Minister Sergei Lavrov met with Algeria's deputy prime minister. 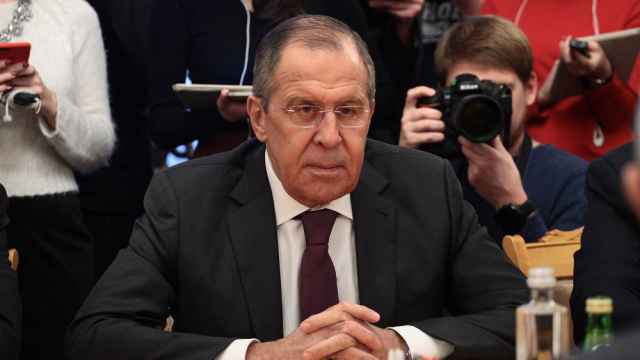 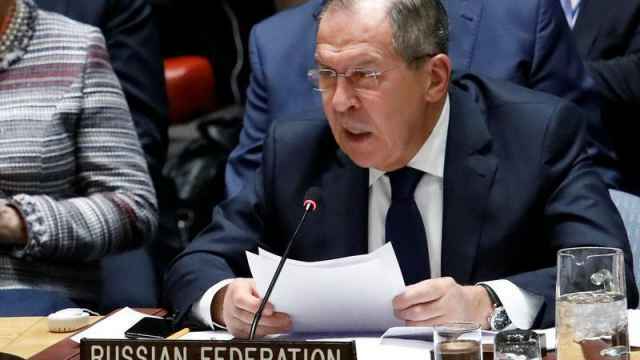 Russia's top diplomat derided suggestions that Trump was a Russian spy or that Moscow was happy over Britain's Brexit troubles. 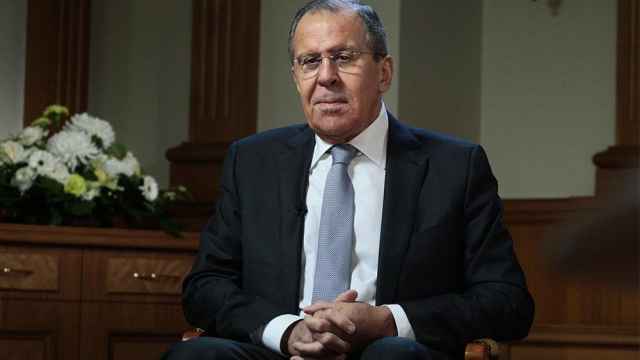 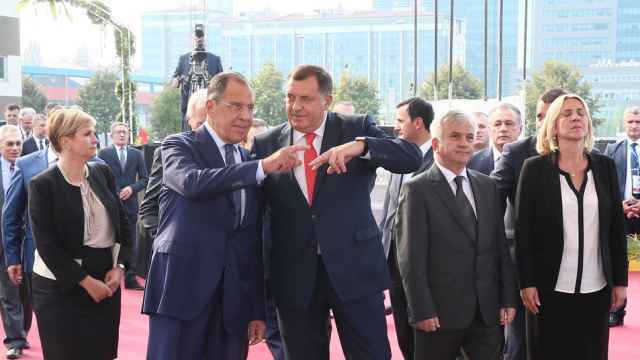 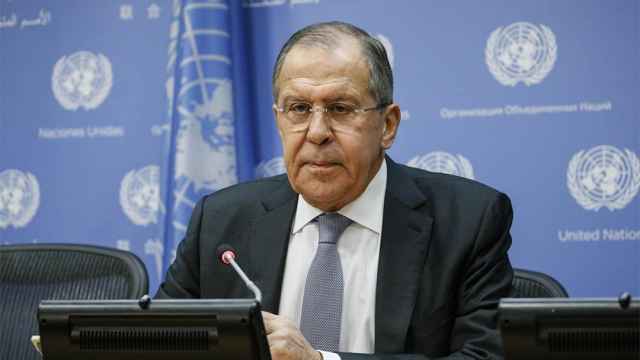 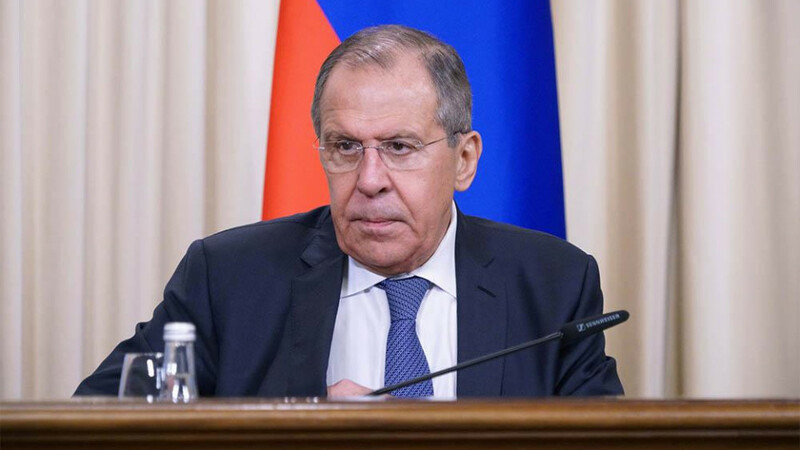 Russia supports the territorial integrity of Bosnia, Russian Foreign Minister Sergei Lavrov said. 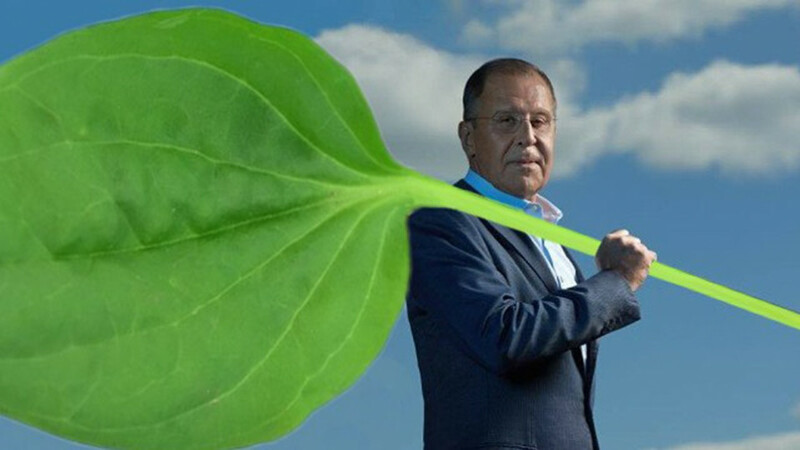 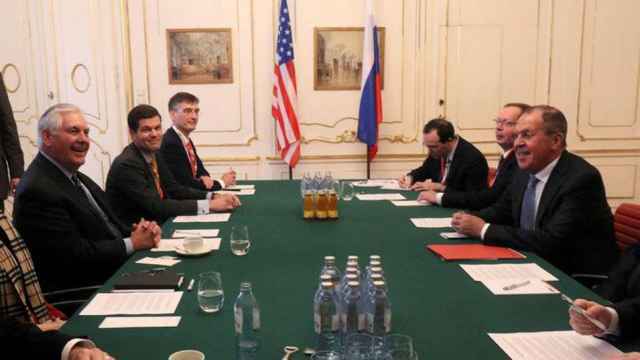 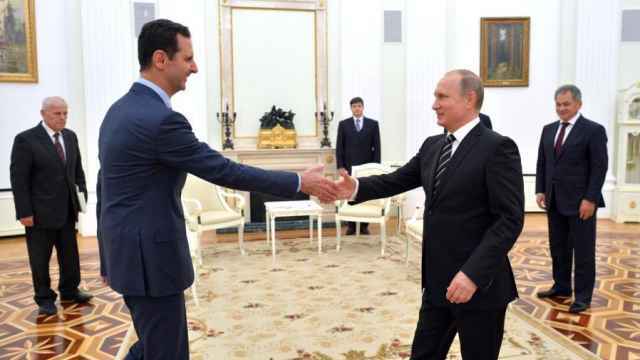 A photo of Lavrov holding the Russian flag "has healing powers," the Foreign Ministry said. 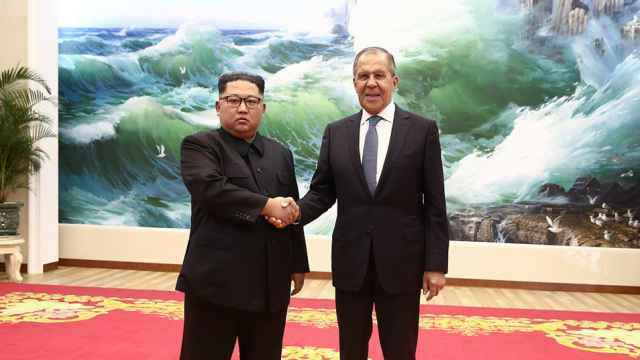 Lavrov visited the secretive state ahead of a possible landmark summit between Donald Trump and the North Korean leader. 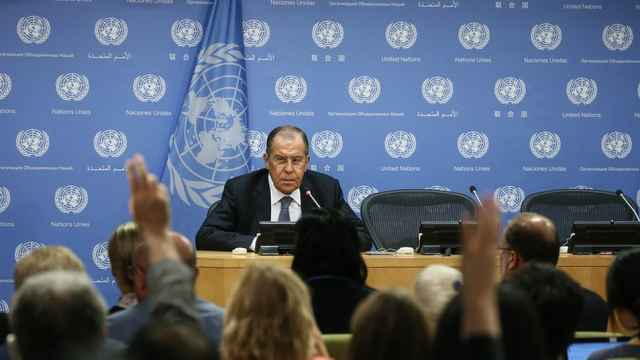 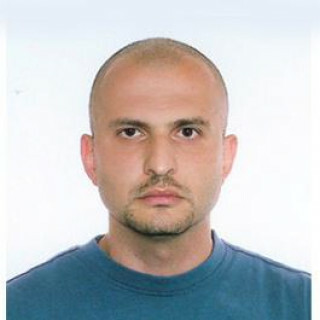 He said that even the smallest miscalculation in Syria could lead to new waves of migrants. 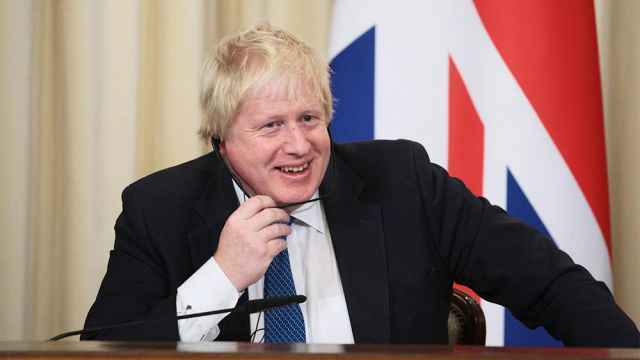 The U.K. promised to respond if evidence shows Moscow was behind the attack on Skripal. 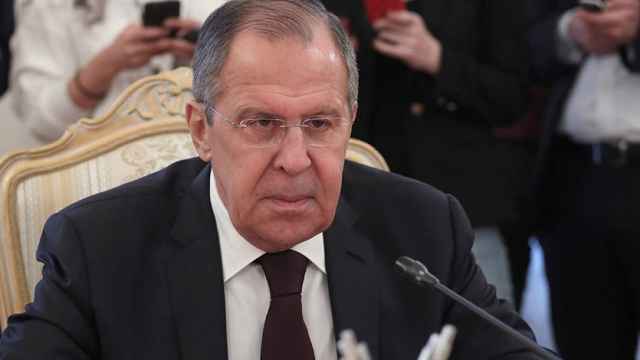 Russia suggests a meeting between Russian Foreign Minister Sergei Lavrov and U.S. Secretary of State Rex Tillerson during their trips in Ethiopia. 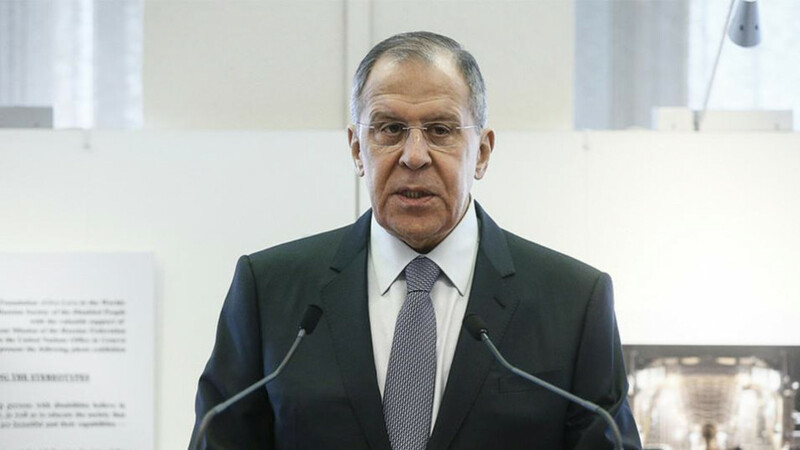 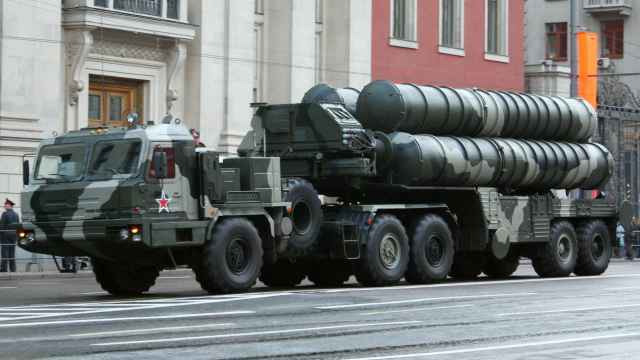 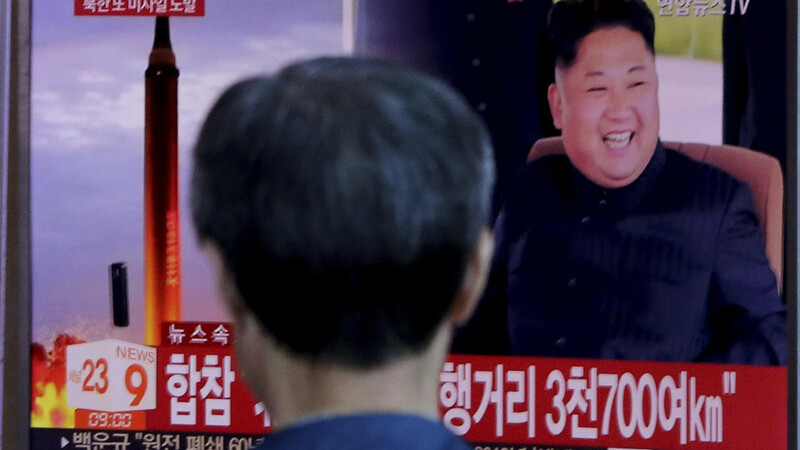 The foreign minister said the rules and decorum of the Cold War have been cast aside.